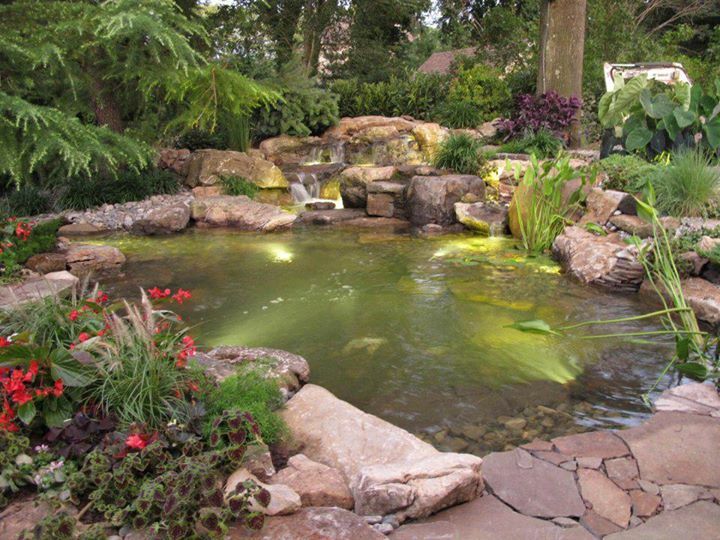 Take your water feature to new heights by having the professionals at Ponds Inc. install one of Aquascape's LED lights. 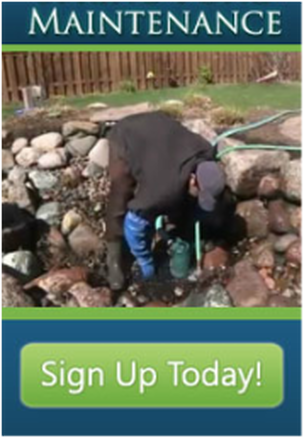 Using light-emitting diode (LED) is the way to expand enjoyment of your Fish Pond or Pondless Waterfall well after the sun sets in Chicagoland and gives you the ability to illuminate your pond more efficiently and brightly than ordinary halogen lights. 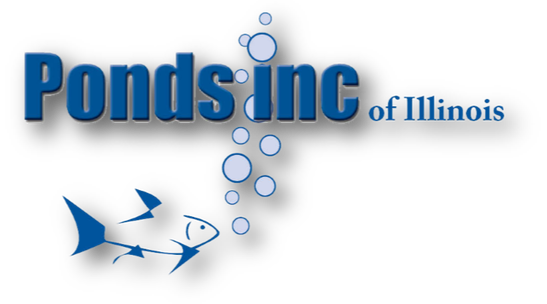 The professionals at Ponds Inc. of Kane County Illinois (IL) can install LED lighting to highlight waterfall cascades, illuminate trees and planting beds, or give a dramatic effect underwater in your pond. 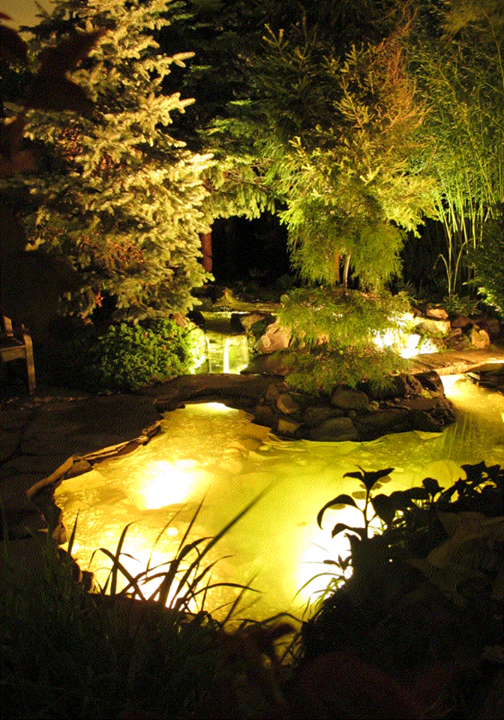 With Aquascape's complete line of LED lighting, Ponds Inc. can provide just the look that you want to achieve.